American sportscar ace Jordan Taylor will attend next month’s Coates Hire Newcastle 500, with his sights set on landing a Supercars drive in the PIRTEK Enduro Cup. 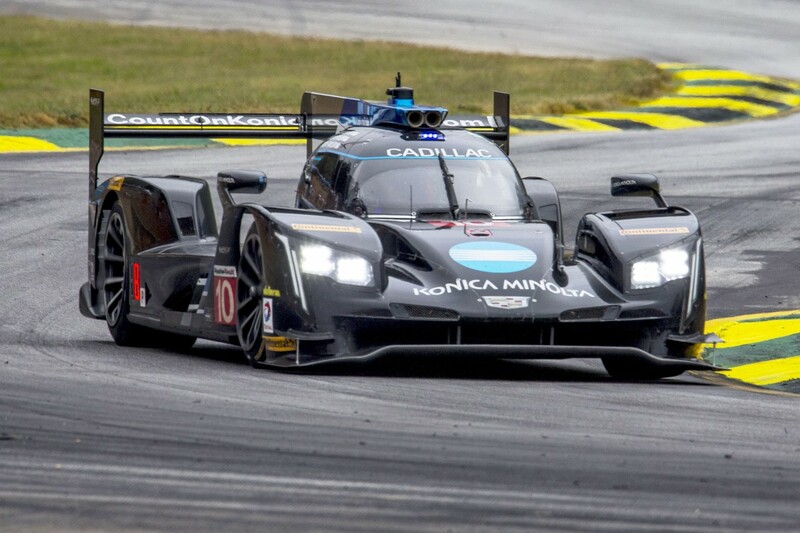 Taylor sealed the 2017 IMSA SportsCar Championship last month, sharing a Cadillac prototype with brother Ricky for their father Wayne Taylor’s eponymous outfit, to go with his 2013 Grand-Am title. 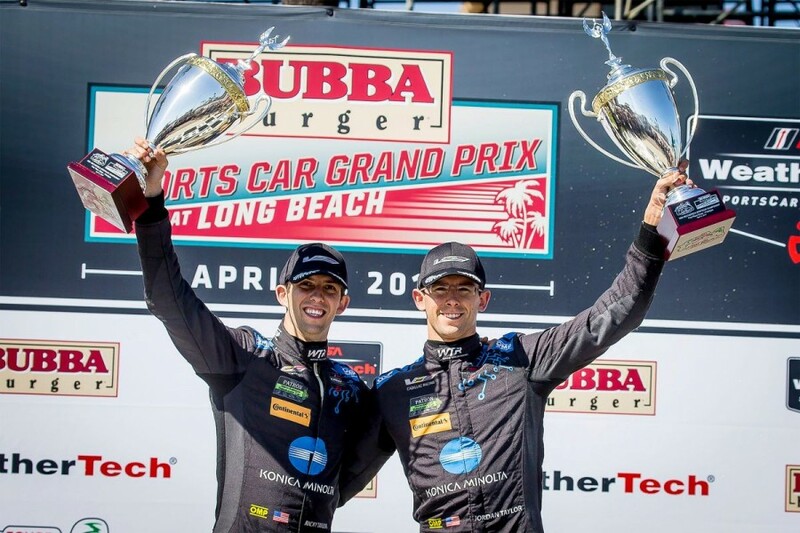 Earlier this year, Taylor took out the Daytona 24 Hour, while he also won the GT class in the Le Mans 24 Hours in 2015 with Corvette, as part of his relationship with General Motors. Taylor’s former engineer Charlie Ping now works with Pratt & Miller Engineering as an Australian consultant to Supercars outfits Brad Jones Racing and Preston Hire Racing. At Ping’s suggestion, Taylor will travel to Newcastle for the November 24-26 event as part of his efforts to get an enduro drive. “Charlie’s convinced me to make the 22-hour trip out there, so I’m really excited to make my first trip back to Australia since I was a kid to watch my first Supercars race,” Taylor said. “Most people in Australia probably don’t know me as I do most of my racing in the US, being there person is the best way to get my name and face around the paddock. “I’ve been watching Supercars for as long as I can remember and I love it. “The formula with these cars creates such close, hard racing, which most of the world is missing out on. “Combine that with the high-level teams and drivers, and you have an incredible championship. Ricky Taylor contested the Gold Coast event in 2012 as an international co-driver. However his weekend with Garry Rogers Motorsport ended after rolling amid a start-line melee in the opening race. While 26-year-old Jordan Taylor will be making his first trip to a Supercars event, he met Preston Hire Racing owner Charlie Schwerkolt earlier this year at an IndyCar and IMSA SportsCar event. “I met Charlie during my race at the Detroit Grand Prix in June, so Team 18 will probably be my first stop in Newcastle,” Taylor said. “Holden’s motorsport guys have also organised for me to meet Roland Dane and visit with the factory Red Bull Holden Racing Team, which I’m really looking forward to – they’ve been the series benchmark for so long. “I’m excited about seeing the Supercars live and catching up with a few of the drivers I’ve crossed paths with.